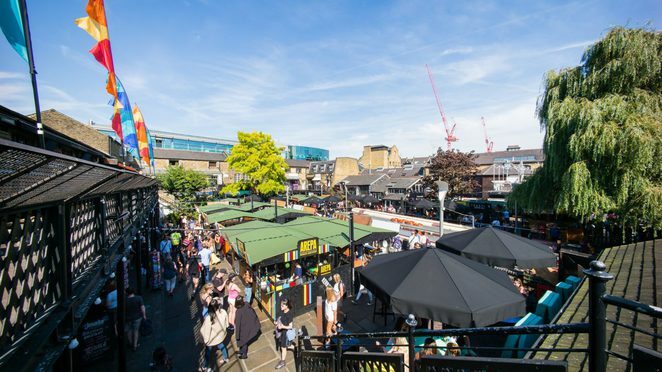 If you are in the Camden area, there is here a huge food market, managed now by Kerb, every day of the week. From Polish food to Jamaican specialties to Asian dishes, almost everything is there. It is also an opportunity to sample new, original cuisines! Everything is made in front of your eyes, all warm and fresh. What I loved is that often the sellers are locals. For example, the pancake stand was managed by Frenchies! And they spoke Russian at the pierogi stand! They also employ Italian cooks at the pasta stand. A true cultural whirlwind! Personally, I go back there all the time with friends or just by myself. Even though the neighbourhood is now very touristy, I find that there is an amazing atmosphere at this market. If the weather is nice, you can avoid the crowd and go eat on the edge of the canal nearby, surrounded by geese and swans. 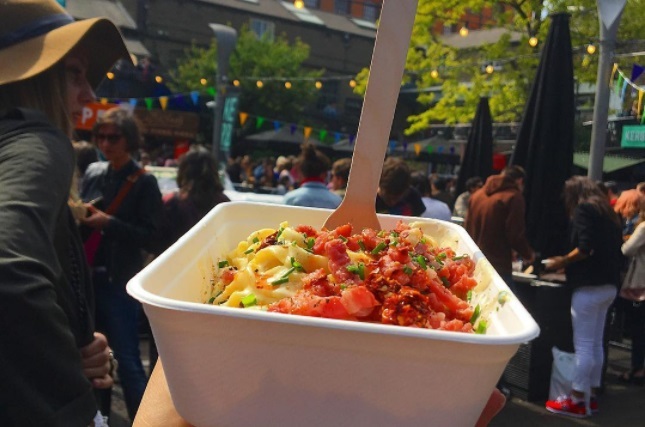 My advice for the food market would be: take cash to pay, choose your time well (it is very busy on weekends) and don't eat breakfast in the morning!